Original first edition 12inch black Vinyl from 1985,Lim2000, structure cover ,brown textured sleeve with blue printed inner sleeve. Featuring: David Tibet, Richard Butler and Patrick Leagas. 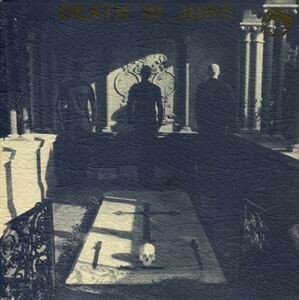 Customer evaluation for "Death In June - Nada! 1985 LP (Lim2000)"